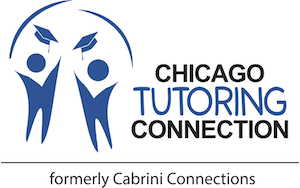 Chicago Tutoring Connection would like to wish all of our students and volunteers and their families a Happy Thanksgiving! Due to the holiday, there will be no tutoring this week. 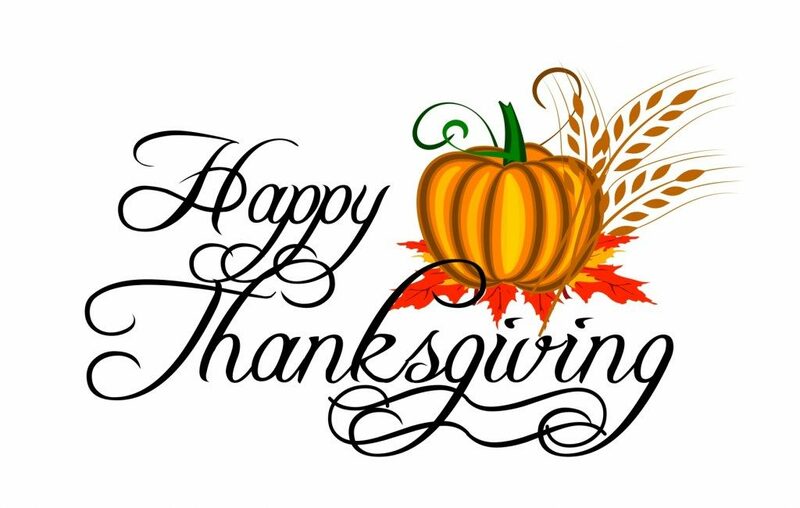 Please enjoy the time off and have a peaceful day full of food and family.